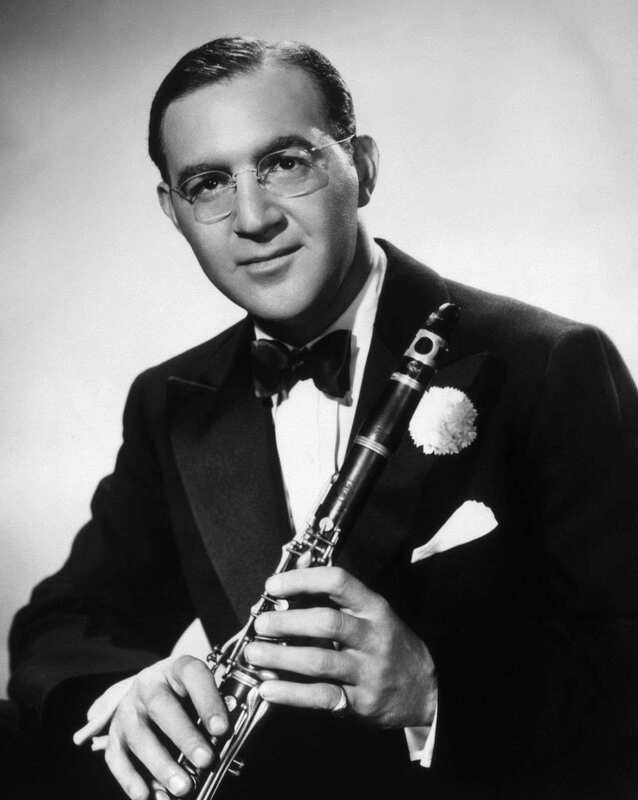 Benny Goodman was the first celebrated bandleader of the Swing Era, dubbed "The King of Swing," his popular emergence marking the beginning of the era. He was an accomplished clarinetist whose distinctive playing gave an identity both to his big band and to the smaller units he led simultaneously. The most popular figure of the first few years of the Swing Era, he continued to perform until his death 50 years later. Goodman was the son of Russian immigrants David Goodman, a tailor, and Dora Rezinsky Goodman. He first began taking clarinet lessons at ten at a synagogue, after which he joined the band at Hull House, a settlement home. He made his professional debut at 12 and dropped out of high school at 14 to become a musician. At 16, in August 1925, he joined the Ben Pollack band, with which he made his first released band recordings in December 1926. His first recordings under his own name were made in January 1928. At 20, in September 1929, he left Pollack to settle in New York and work as a freelance musician, working at recording sessions, radio dates, and in the pit bands of Broadway musicals. He also made recordings under his own name with pickup bands, first reaching the charts with "He's Not Worth Your Tears" (vocal by Scrappy Lambert) on Melotone Records in January 1931. He signed to Columbia Records in the fall of 1934 and reached the Top Ten in early 1934 with "Ain't Cha Glad?" 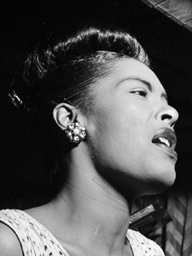 (vocal by Jack Teagarden), "Riffin' the Scotch" (vocal by Billie Holiday), and "Ol' Pappy" (vocal by Mildred Bailey), and in the spring with "I Ain't Lazy, I'm Just Dreamin'" (vocal by Jack Teagarden).